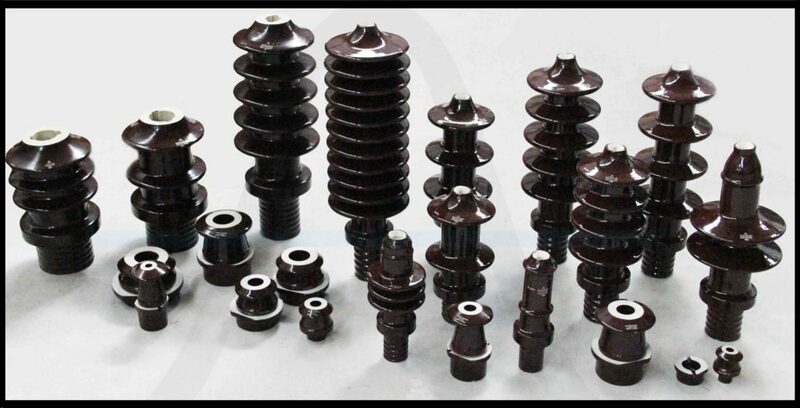 The bushings shall conform to the relevant standards specified and shall be of outdoor type. The bushing rods and nuts shall be made of brass material 12 mm diameter for both HT and LT bushings. 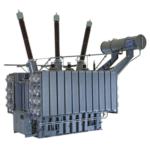 The bushings shall be fixed to the transformers on side with straight pockets and in the same plane or the top cover for transformers above 100 kVA. For transformers of 100 kVA and below the bushing can be mounted on pipes. 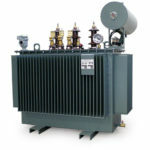 The tests as per latest IS 2099 and IS 7421 shall be conducted on the transformer bushings. 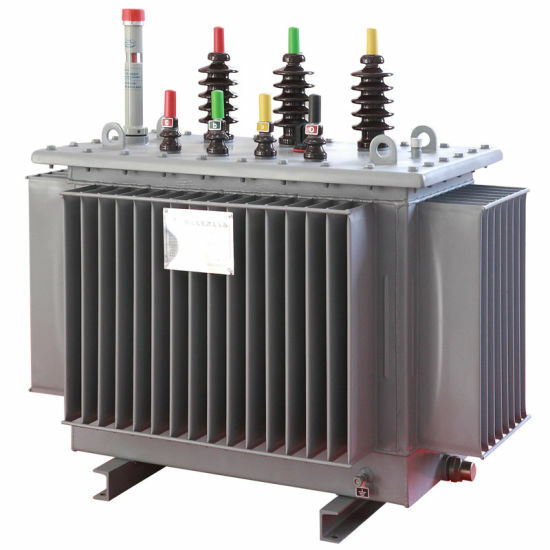 For 33 kV, 52 kV class bushings shall be used for transformers of ratings 500 kVA and above. 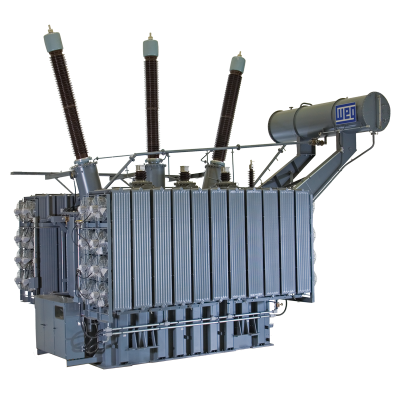 And for transformers below 500 KVA, 33 kV class bushings, for 11 kV, 17.5 kV class bushings and for 0.433 kV, 1.1 kV class bushings shall be used. Bushing can be of porcelain/epoxy material. 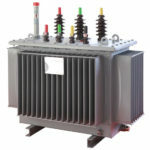 Polymer insulator bushings conforming with relevant IEC can also be used. Bushings of plain shades as per IS 3347 shall be mounted on the side of the Tank and not on top cover. 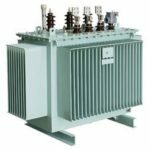 Dimensions of the bushings of the voltage class shall conform to the Standards specified and dimension of clamping arrangement shall be as per IS 4257.